Hundreds of workers will lose their jobs when one of the dirtiest coal plants in the country closes down. 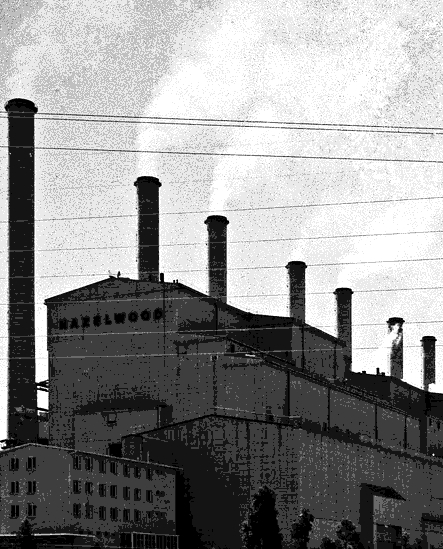 At a community rally in the Latrobe Valley town of Morwell over the weekend, locals urged the State Government to keep the plant open. Local National MP Russell Northe said closure has been looming for years. “We're talking about a month away and many workers and families don't know what the future holds for them and that's not good enough,” he said. “We know there's a lot of training packages available for workers but at the end of the day unless they've got real jobs to go to, it doesn't provide any support or assistance to them. The Government said running the closure in stages would increase energy bills by 25 per cent. Premier Daniel Andrews visited the region recently to tell locals that the Government would soon unveil a plan to offer 150 workers jobs at other power plants in the area. “Our job is to support those workers. We've established a Latrobe Valley fund. We've established the Latrobe Valley Authority,” he said. “I'll have some exciting announcements to make about infrastructure and jobs, new businesses and new opportunities down in the alley over the weeks and months ahead.